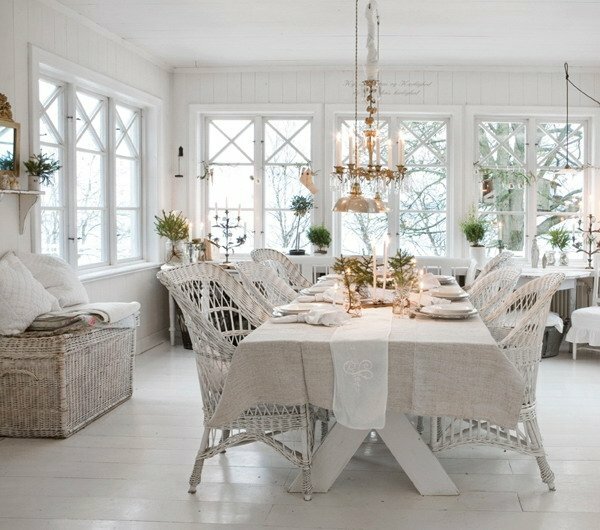 If you are one of those people who closely follow decoration trends, you have probably come across shabby chic style decoration already. 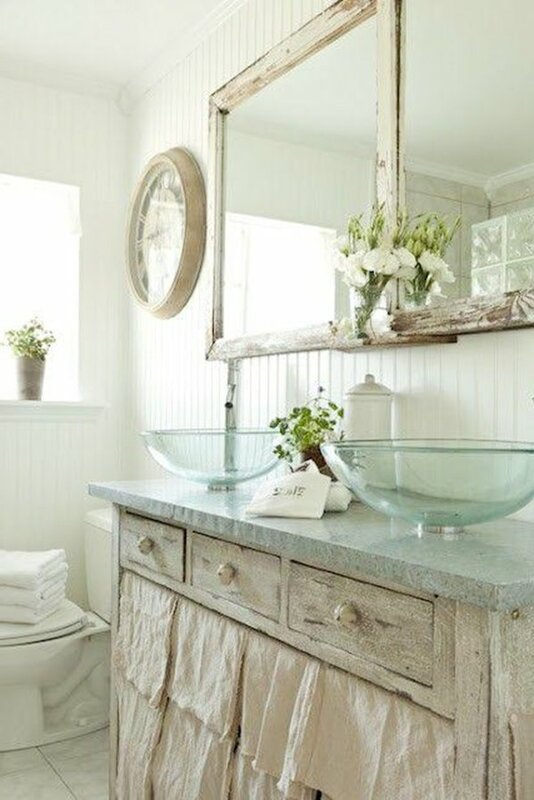 Even though this trend has been popular for almost 20 years, it still is vastly applied and appreciated. 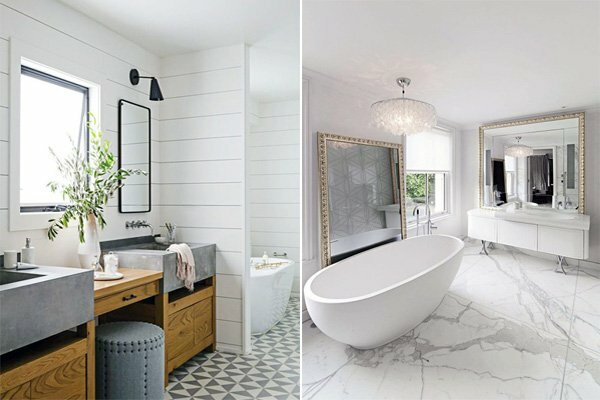 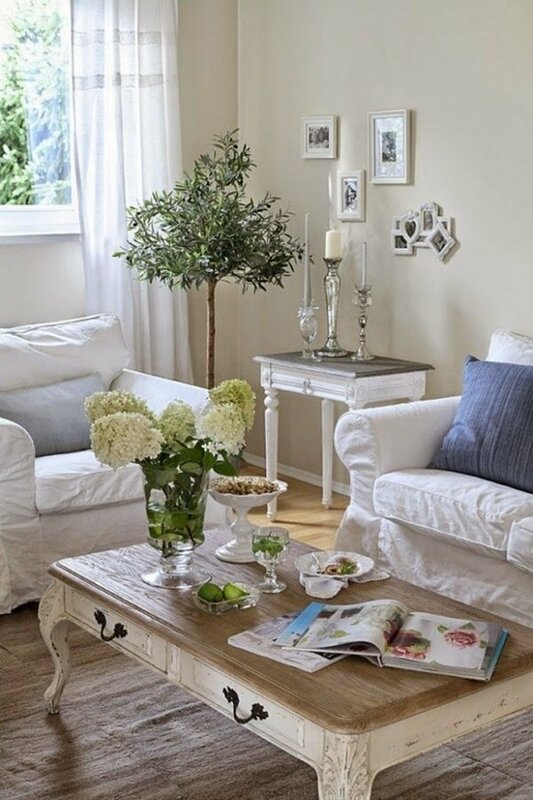 Great option for those looking to try new ideas for the summer, this style is generally based on eclectic style, and offers a peaceful and elegant look with mainly light colors – just perfect for summer makeovers! 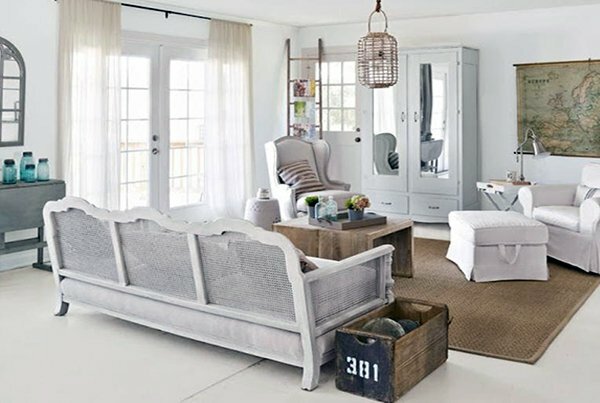 As the term itself suggests, shabby represents comfort in a hip way while chic offers the elegance you need, so the combination of these two make this trend always a favorable and a popular one. 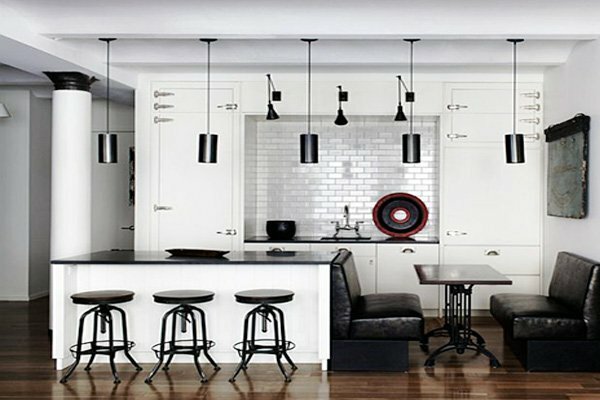 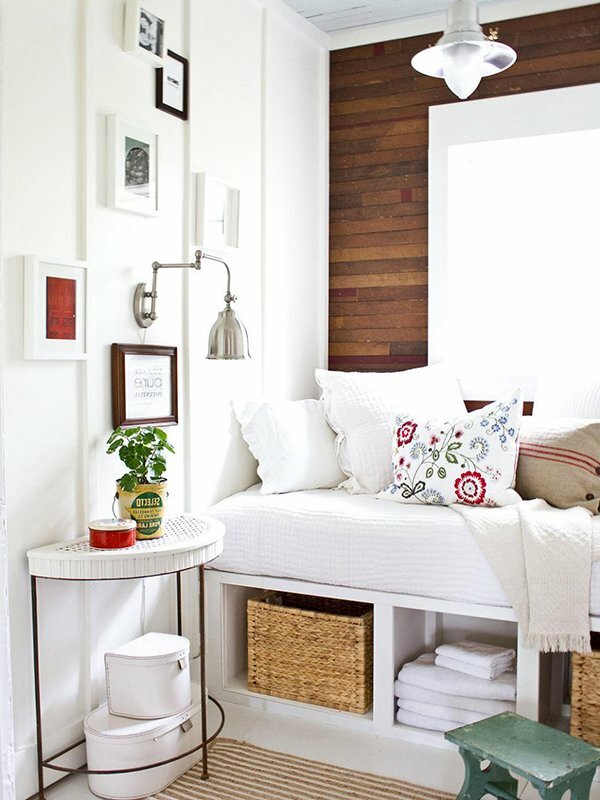 This trend allows you to combine different styles, colors, and accessories to create an imperfect yet harmonious space. 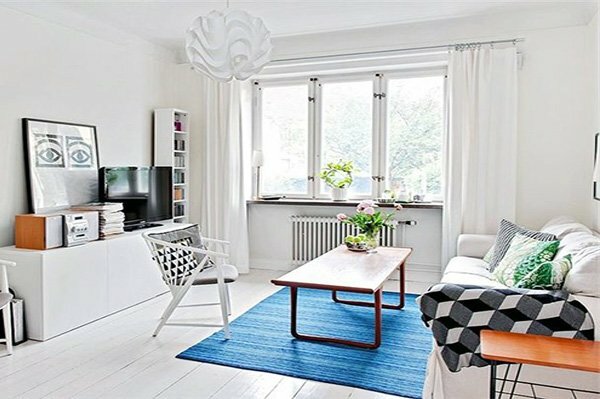 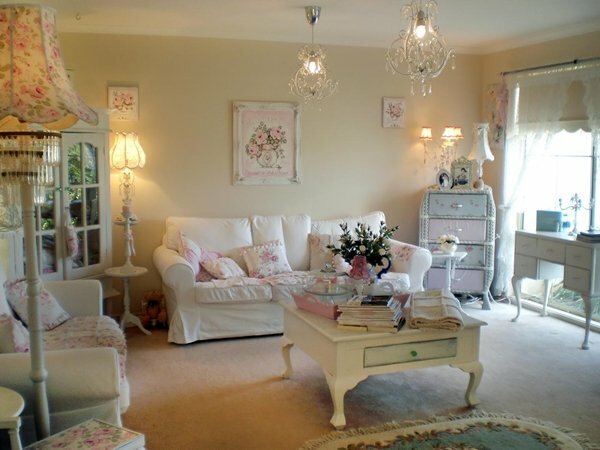 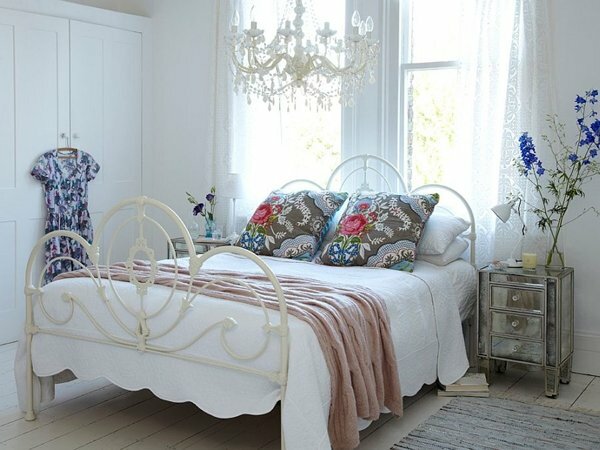 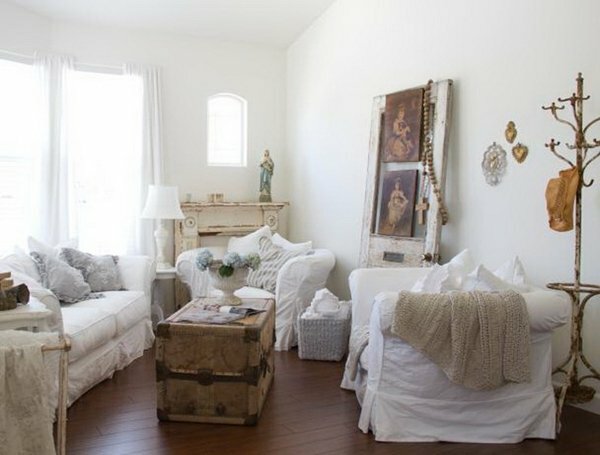 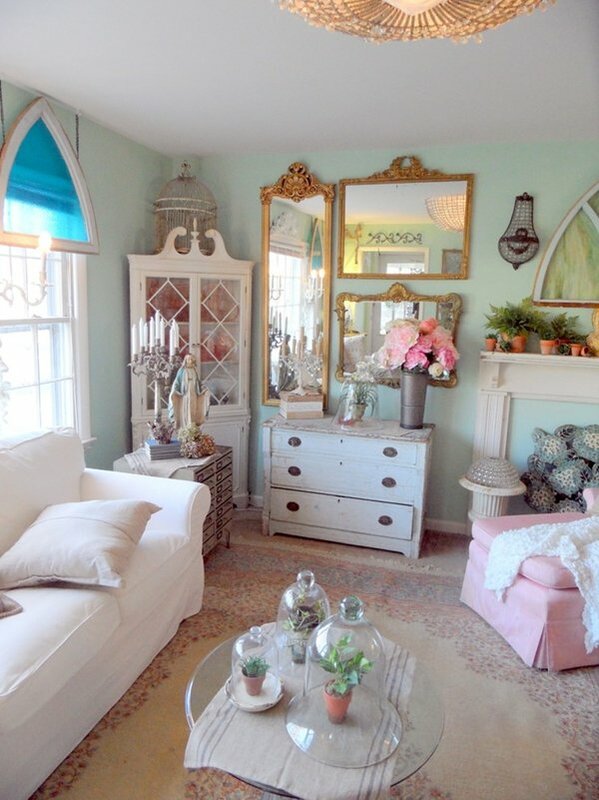 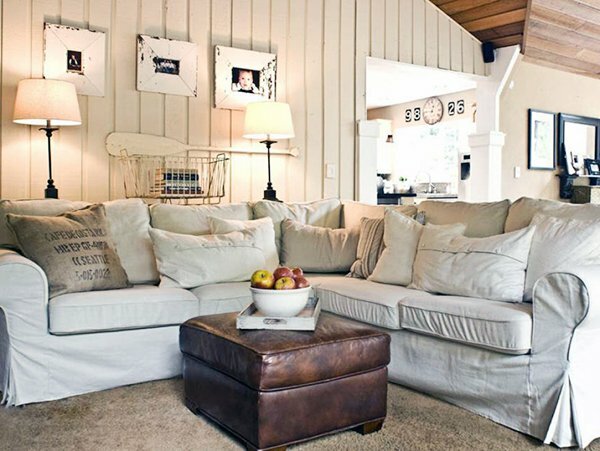 To create a shabby chic space, you need to opt for soft, pastel, pale colors. 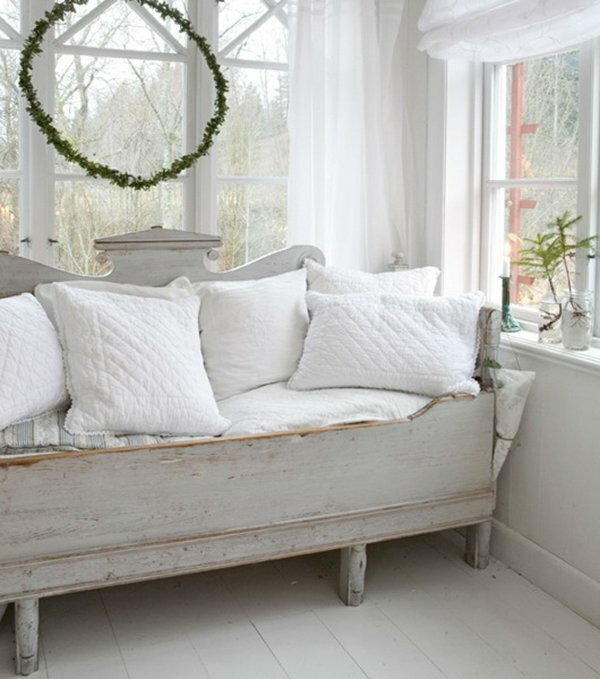 Shabby chic rooms are generally mostly white mixed with different shades of it, or complemented with wooden or details on the wall. 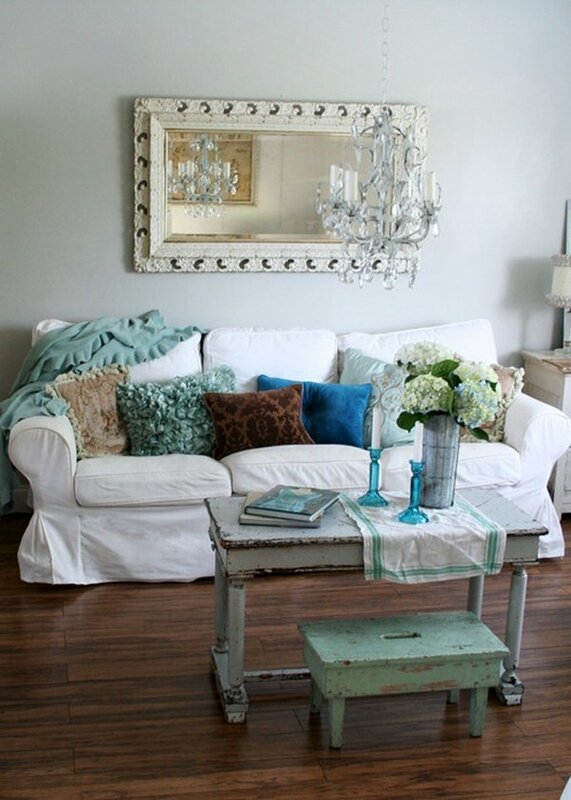 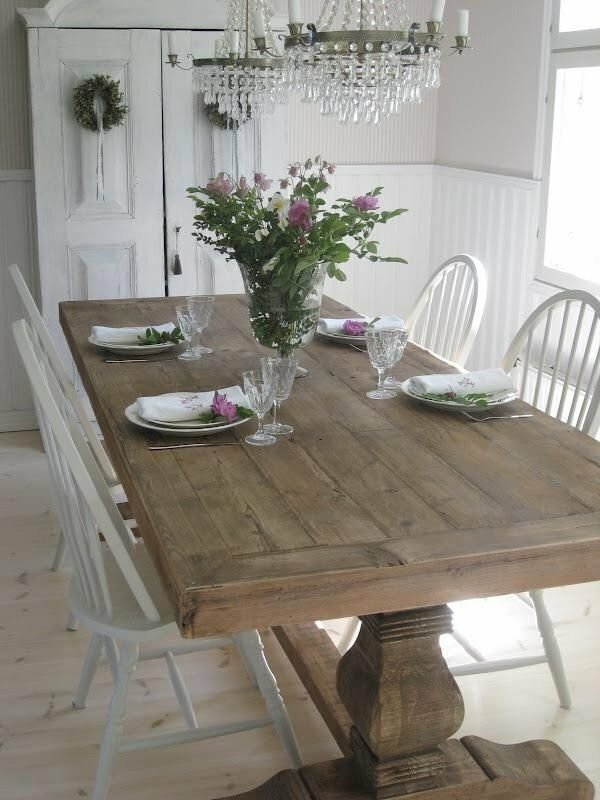 Using worn-out and old materials and pieces for the room decor is essential for achieving a shabby chic space. 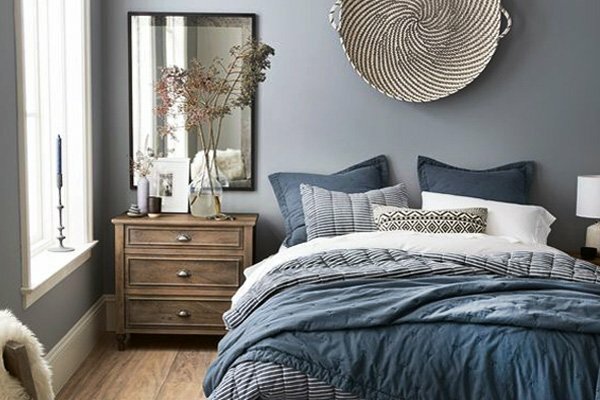 Choose paint-worn wooden framed mirrors, pastel-painted cabinets, wooden tables, aged headboards and such to instantly create a warm, welcoming, and peaceful space. 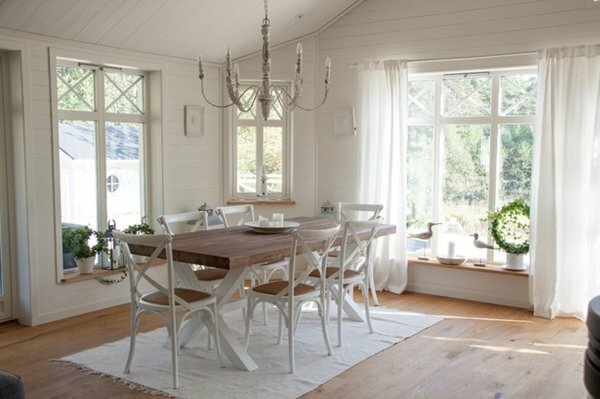 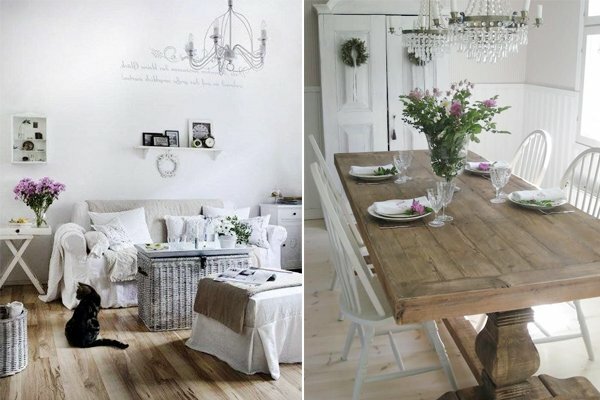 Make use of wood details such as natural wood floor or pale painted wood walls. 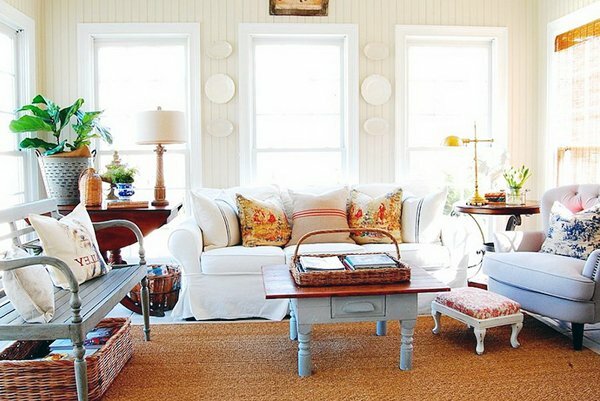 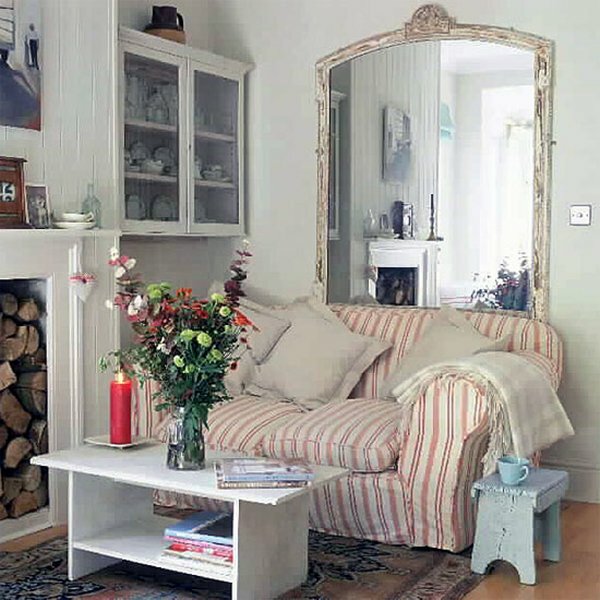 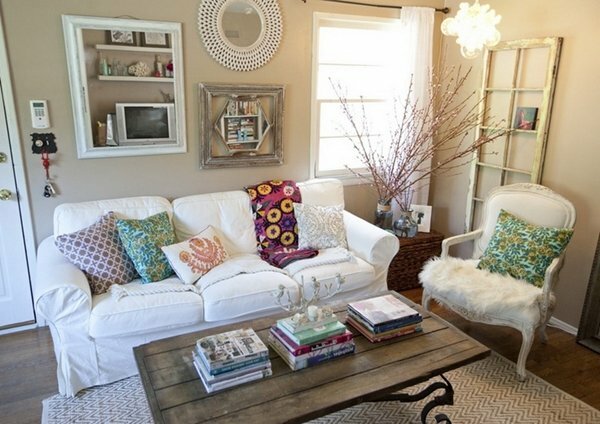 Complement the look with white sofas and floral cushions, and wicker baskets as accessories. 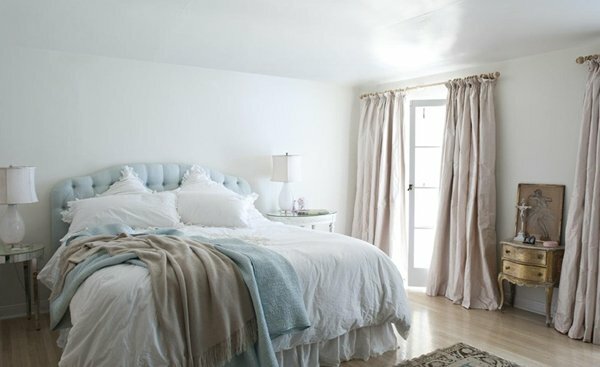 Use natural and soft fibers for home textile (bedding, sofa covers, etc.) 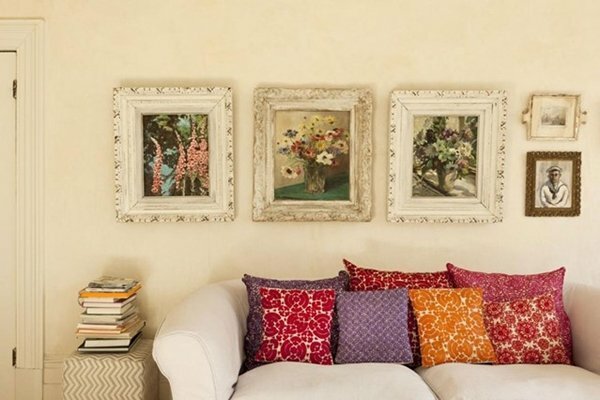 in peaceful colors, and add a woven or floral rugs to fine-tune the balance. 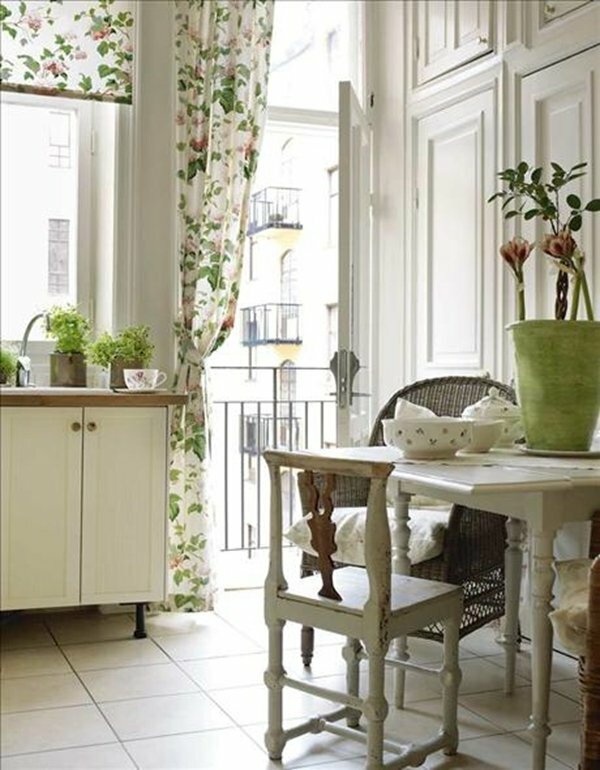 However, if you want your space to feel livelier and more colorful, you can make use of eclectic colors and vintage pieces together to achieve such a result without sacrificing both the shabby and the chic part. 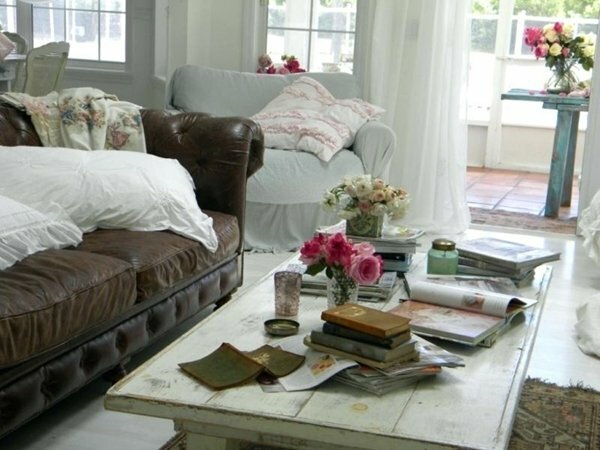 Shabby chic style adds a vintage, pretty, simple yet eclectic, soft yet colorful, and a cozy, subtle atmosphere to any room. 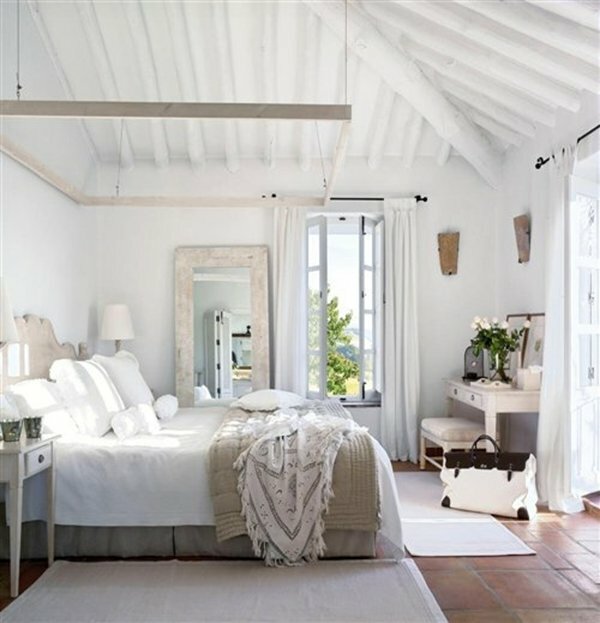 It also brings a fresh and elegant touch to the decor and creates a well-balanced, tranquil space. 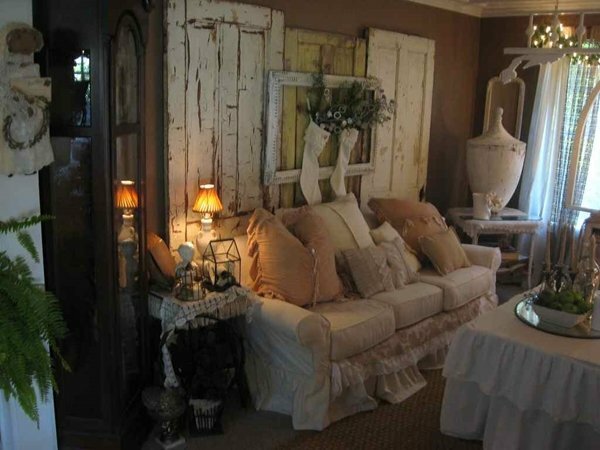 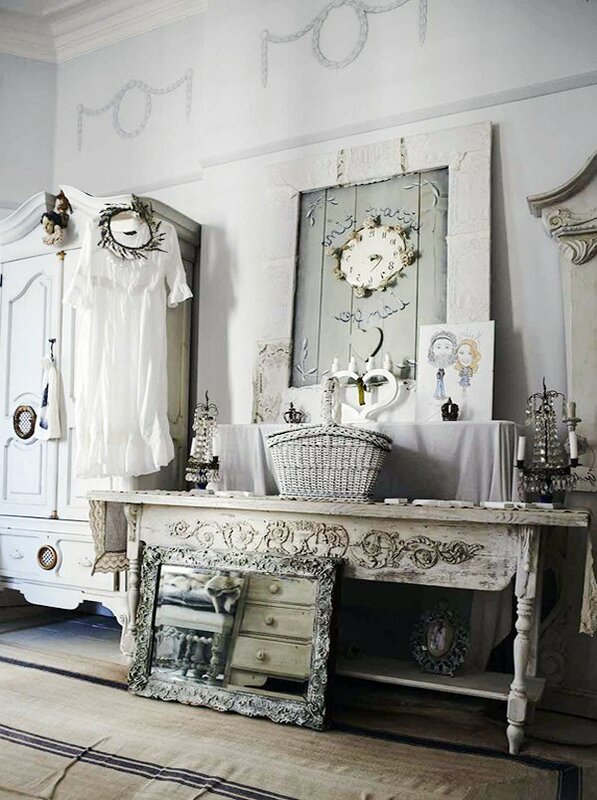 And if you want to achieve that, just check out these amazing shabby chic decor ideas for any room and get inspired!